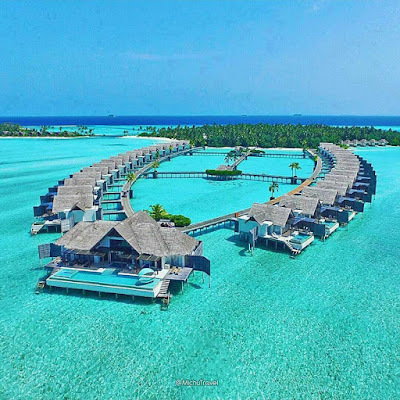 MALDIVES - DIRECTOR OF ENGINEERING If you have experience of working with a FIVE Star Resort in Maldives , we have an excellent opportunity with a busy 5 star resort. 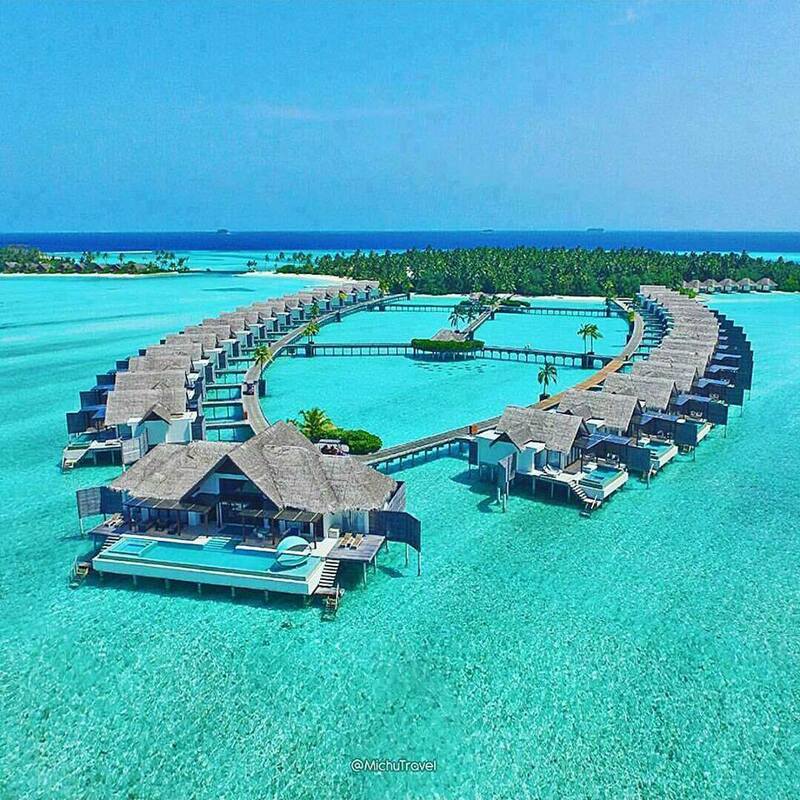 You have to be a strategic engineer with complete knowledge of engineering operations in Maldives. Excellent salary on Single Status base.